Subtitles are great for search engine optimisation, widening your viewing audience, translating your video content and more. 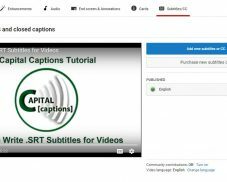 If you are looking to save money on hiring out subtitling services, this tutorial covers how to write SRT subtitles for online video manually. A basic subtitle format that is easy to edit. 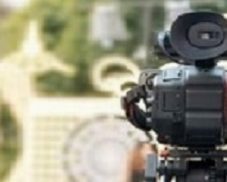 Subtitles that are compatible with a lot of different online sites including YouTube, Vimeo and Facebook. 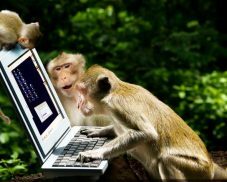 To save money on professional subtitling services and try it yourself! A format that is easy to work with and convert. Subtitles that can be upgraded as and when needed by adding coding for WebVTT format. If this sounds like what you’re looking for, you’re at the right place. 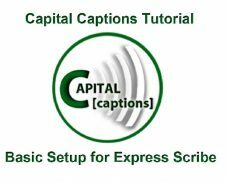 Learn How to Write SRT Subtitles for Online Video using our tutorial and feel free to download the captions and open using any plain text editor, to see how the template looks. Subtitle Workshop software is free to download and use. Other software is available online for amateur subtitling work including Aegisub, Subtitle Edit and more… For information on professional closed captioning services for the deaf and hard of hearing, check out our caption information pages.